Burglary is a frightening experience that leaves many feeling lost and vulnerable. Locking your doors at night and when you leave for work or school is just one strategy to keep your home and loved ones protected. But burglars often find their way inside through forced entry, requiring homeowners to fortify their home against a variety of common burglary techniques. When you need help protecting your home, choose a burglar alarm. Alarming Ideas in Norwich, CT, a family owned and operated security equipment service provider, has been helping homeowners feel safe and secure with burglar alarms. 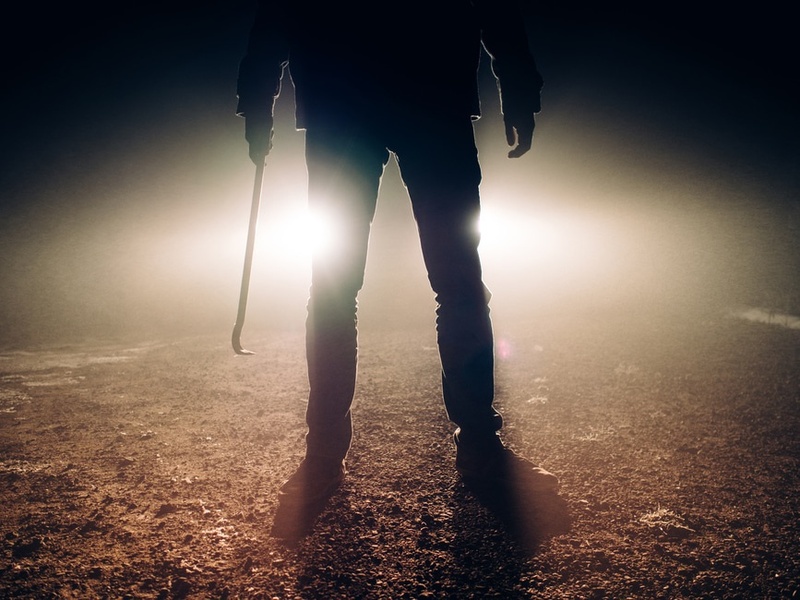 You may think that the most common type of forced entry includes kicking in the door; however, burglars often break into homes using screwdrivers, crowbars, hammers and other items found in a toolbox. These tools help burglars pry open weak locks and entry points to a home, making it even more necessary for property owners to protect their homes or businesses. Alarming Ideas offers a variety of products to suit each individual’s unique needs, arming them with the latest technologies in security, including high-definition video surveillance systems and burglar alarms. To learn more about how Alarming Ideas can help make your property a fortress with a burglar alarm, visit their website for a variety of information on available services and products. If you have any questions or would like to obtain a free quote, call the Norwich, CT, team at (860) 887-2121.